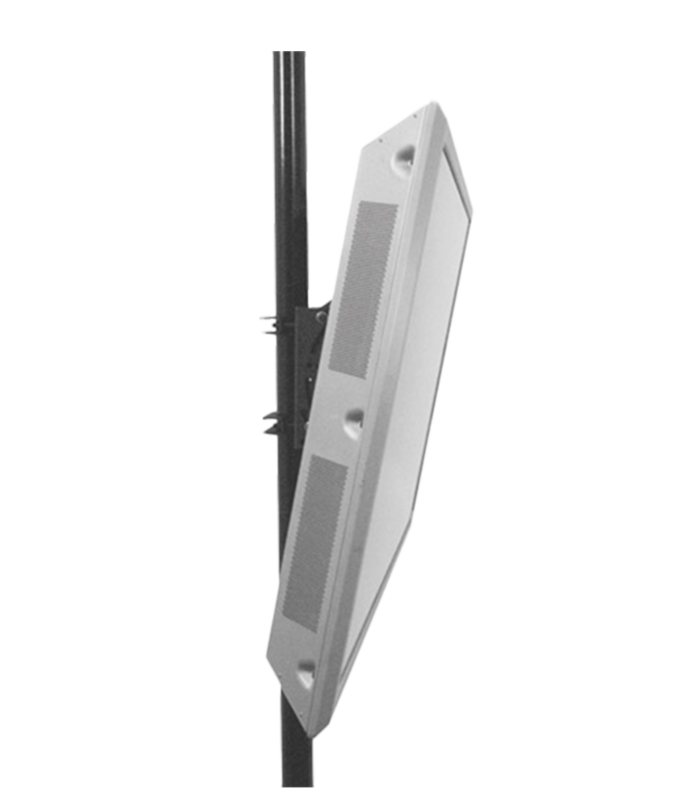 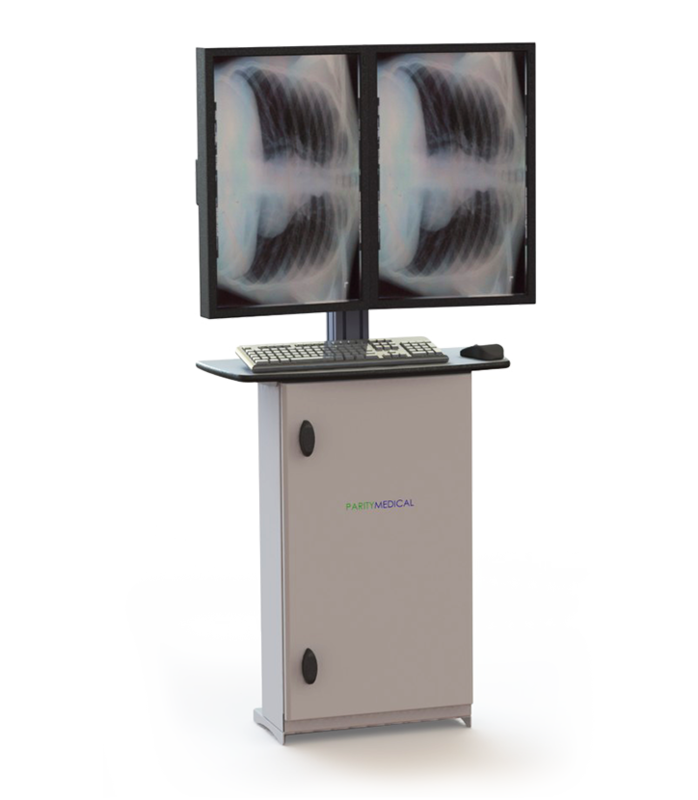 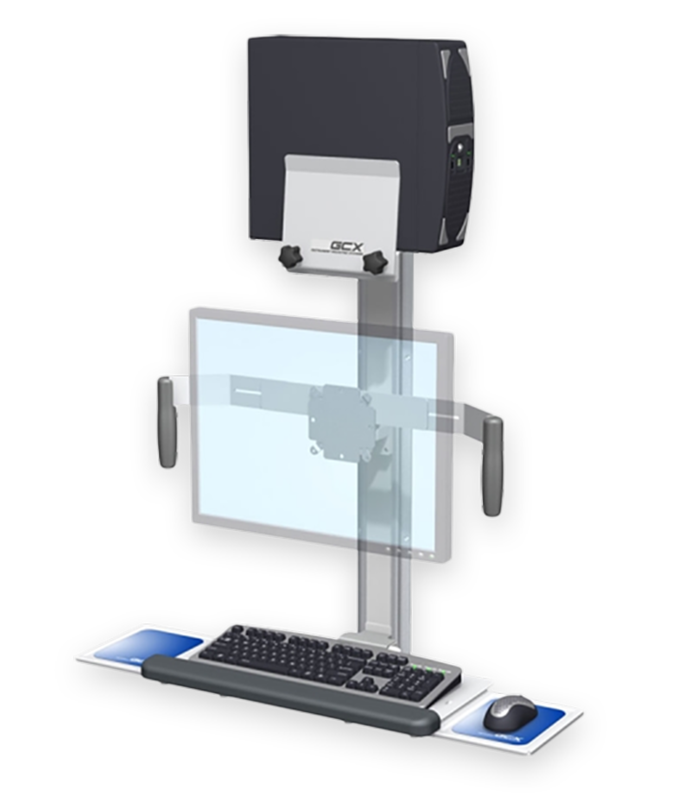 A unique range of infection control sympathetic mounting solutions such as GCX Mounting Soluitons that improve clinician workflow, save space and allow multiple users to access patient information without compromising patient safety. 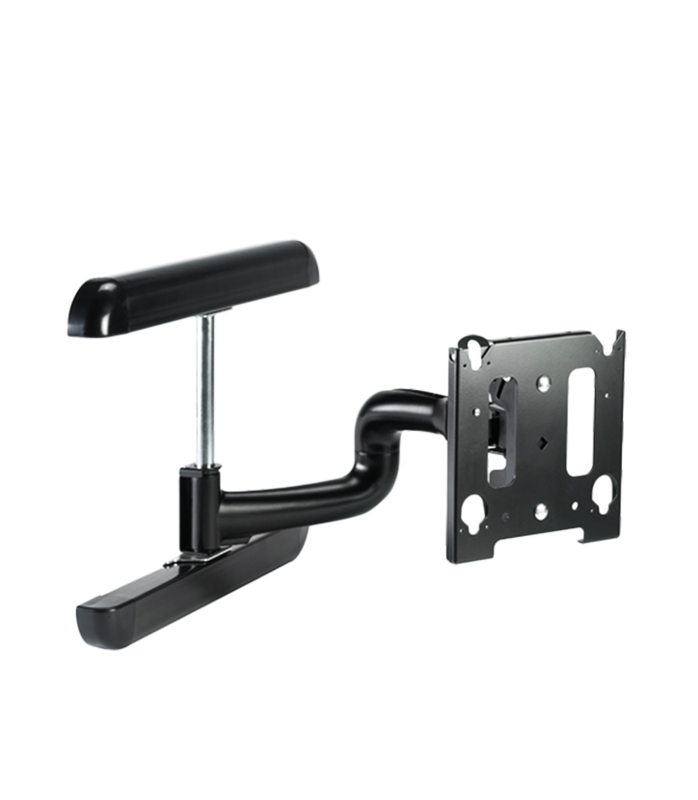 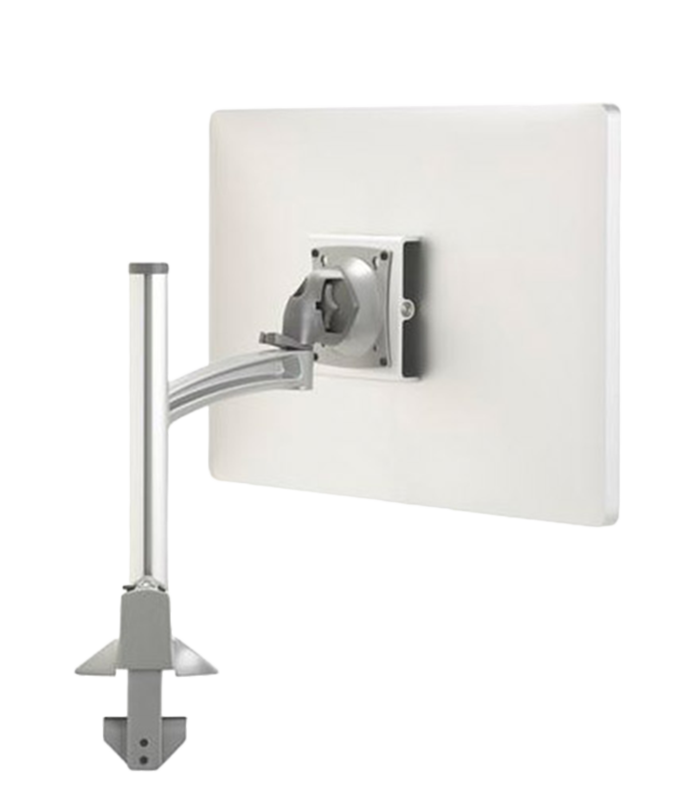 Wall Mounts enhance your existing work space by providing a compact mounting solution, great for areas where space is a premium. 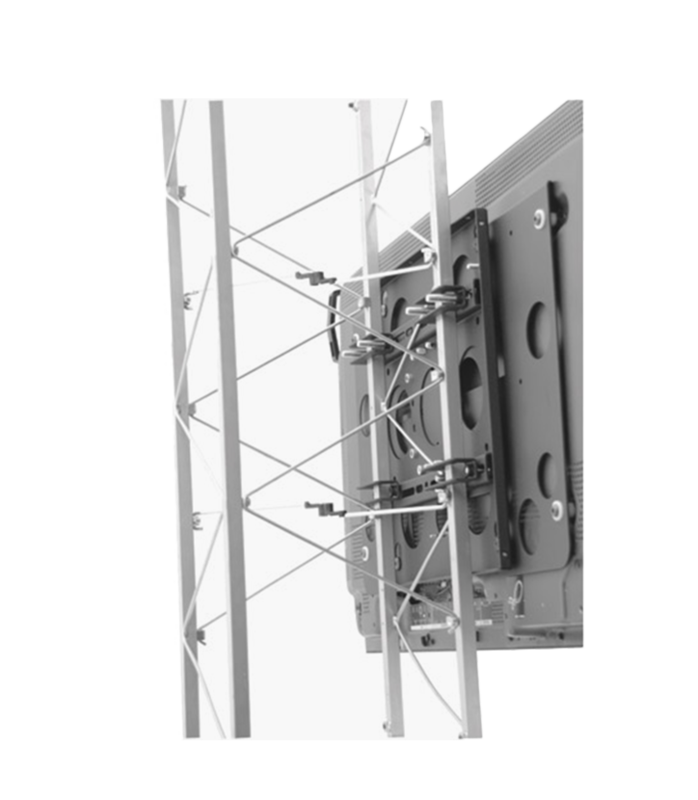 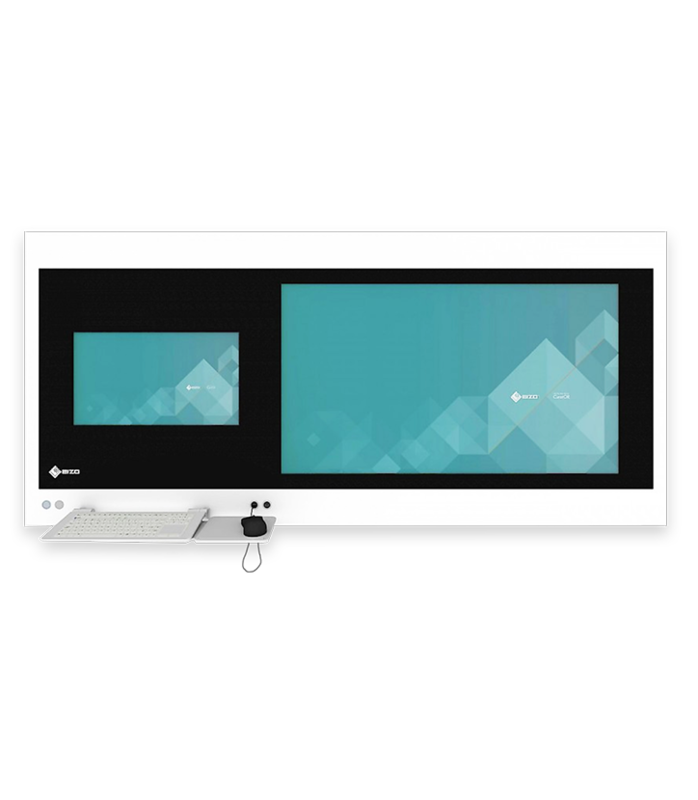 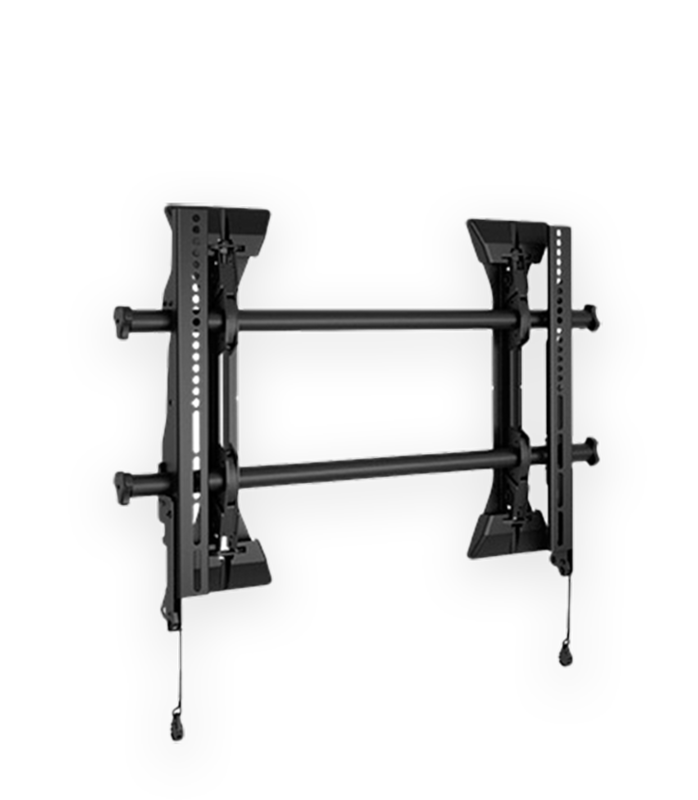 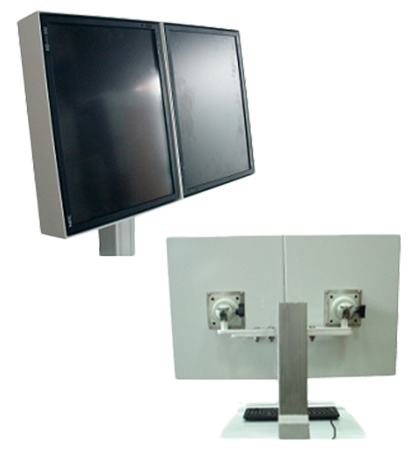 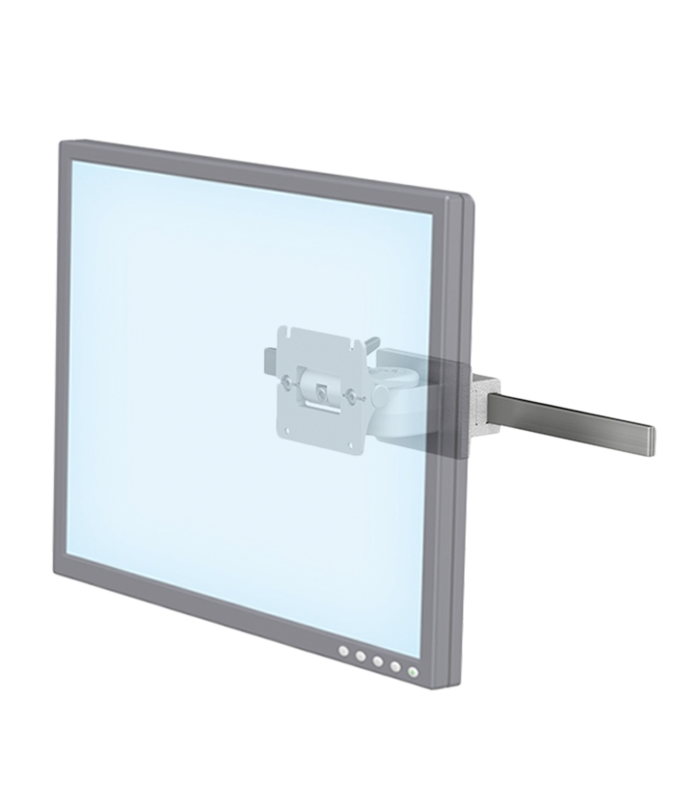 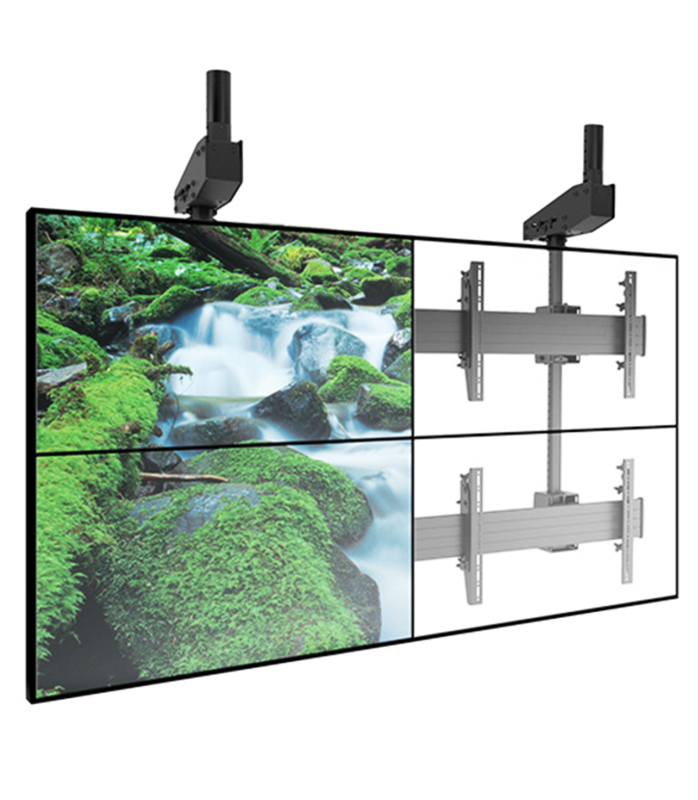 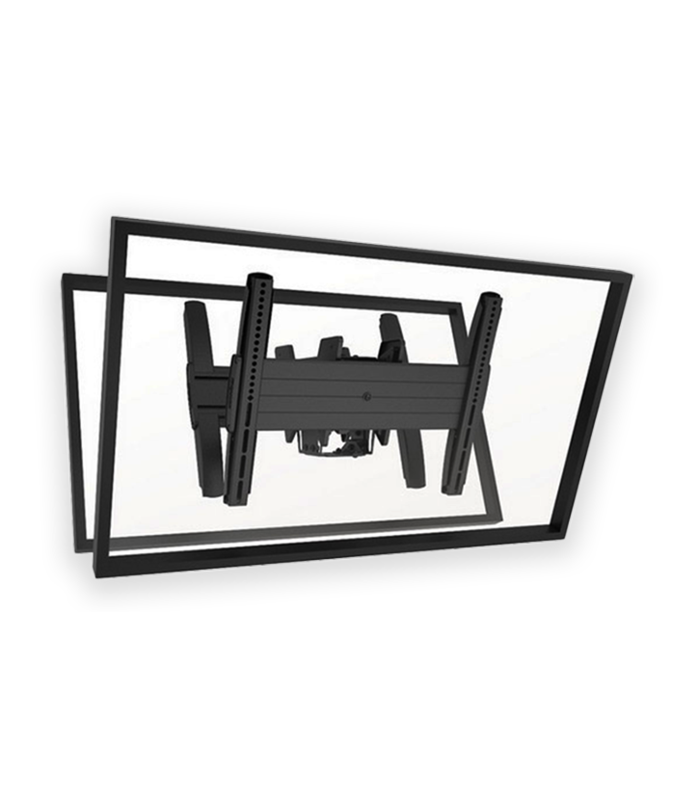 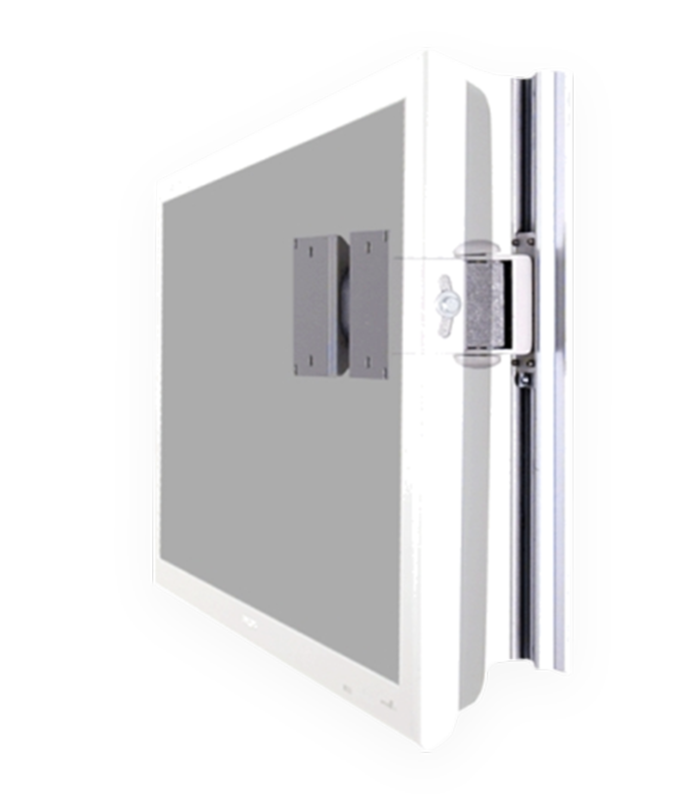 Mount large displays with ease with this range of large format display mounts. 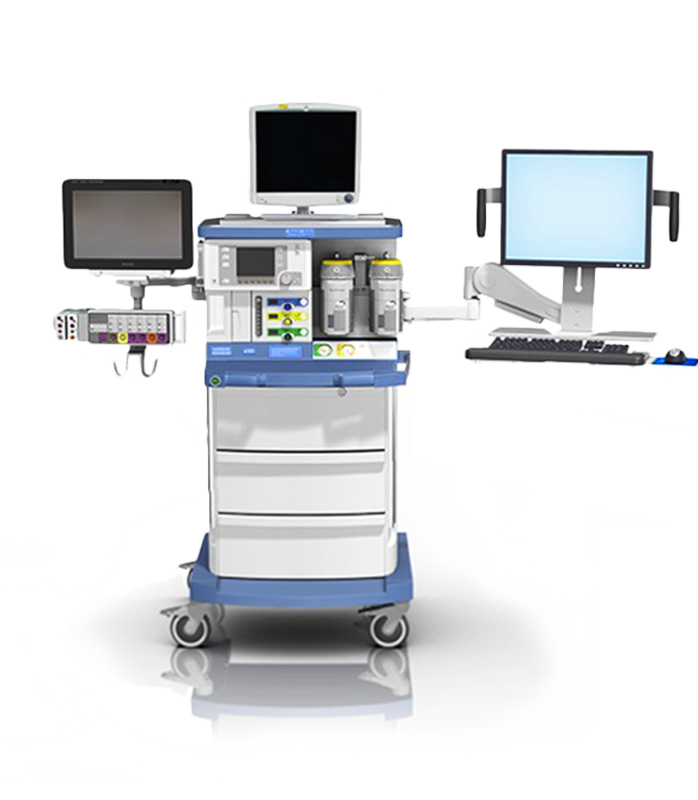 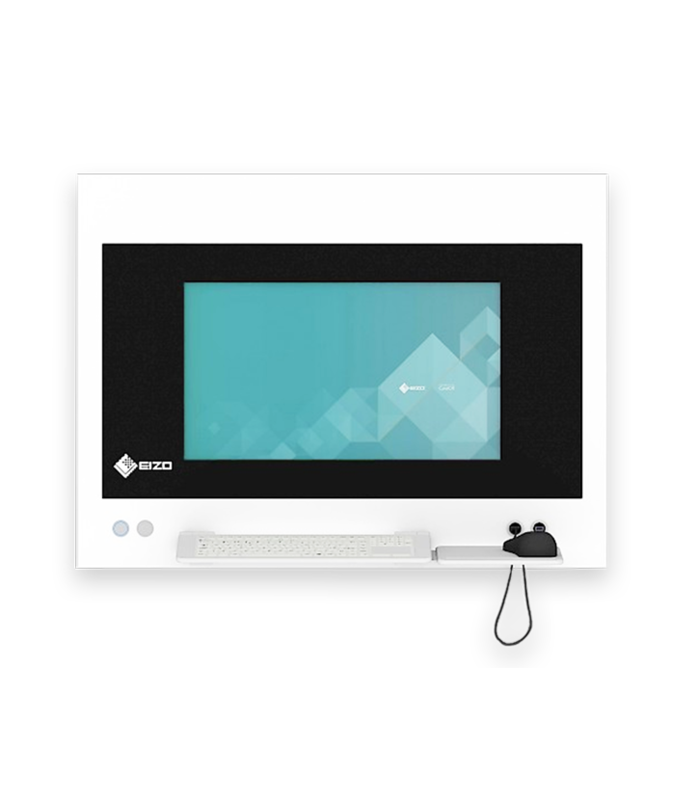 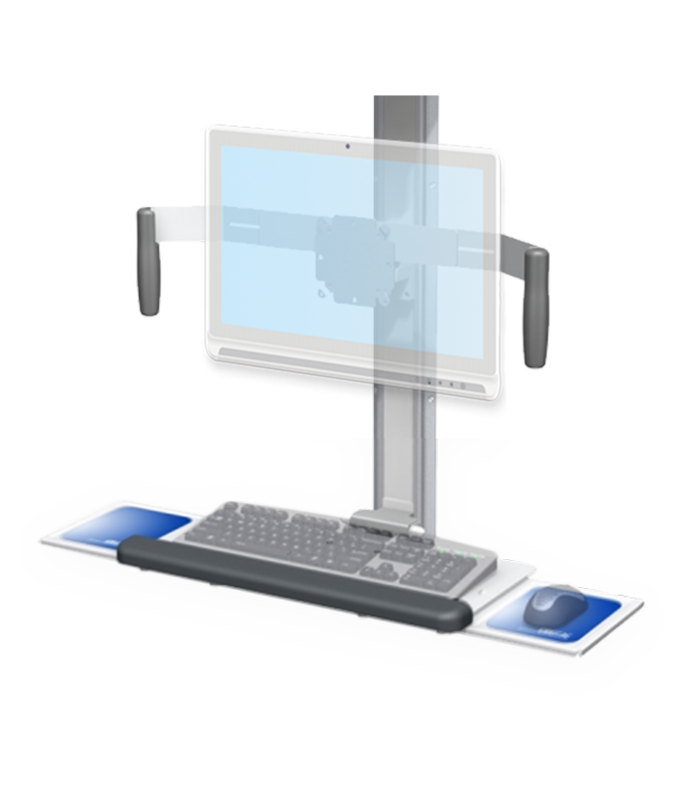 Equip your anaesthesia workstations with integrated mounting solutions for applications such as accessing electronic medical records. 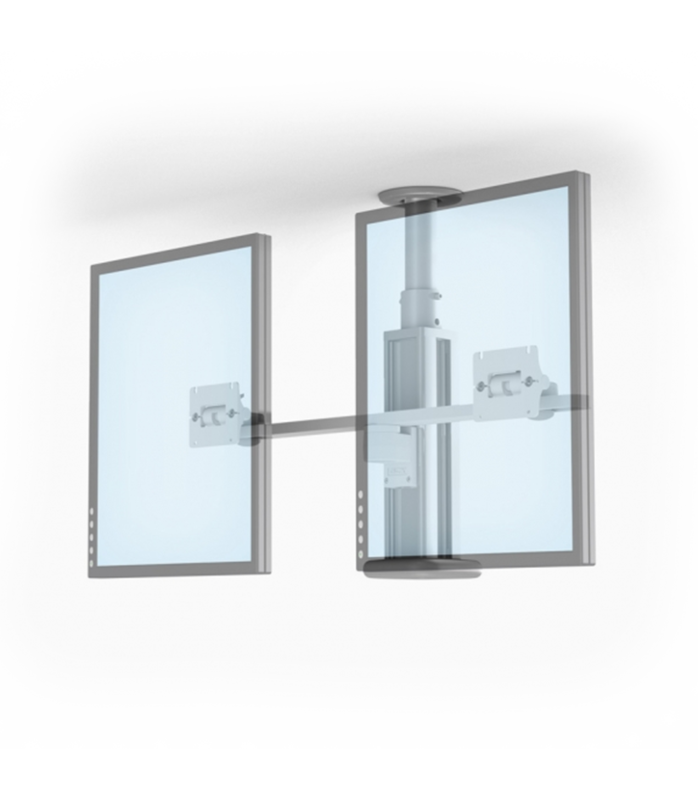 Integrated large mointors with built in IT components. 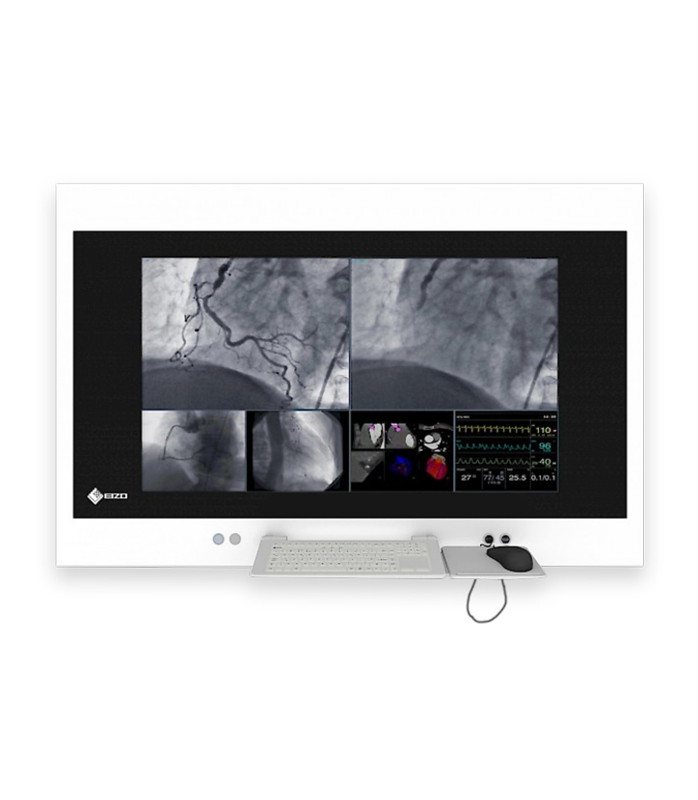 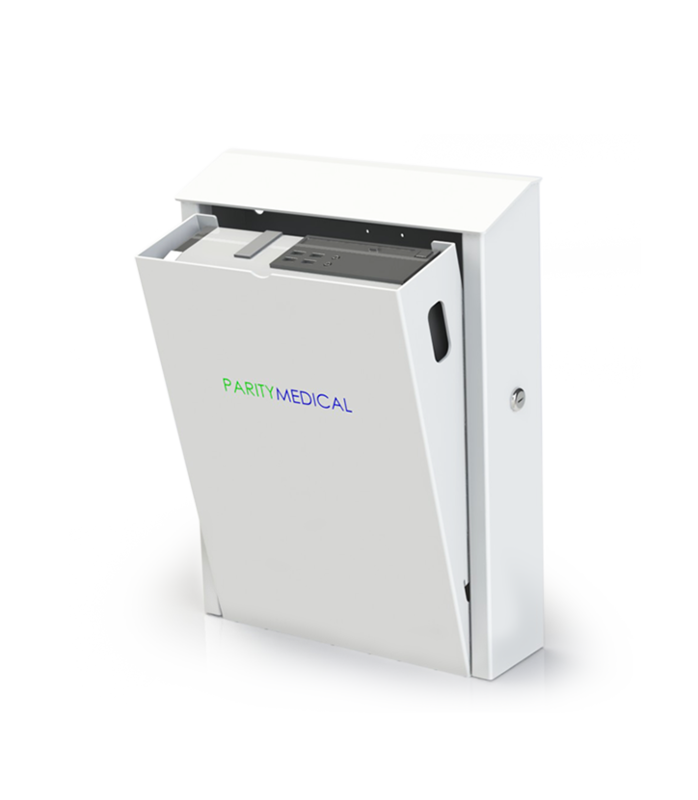 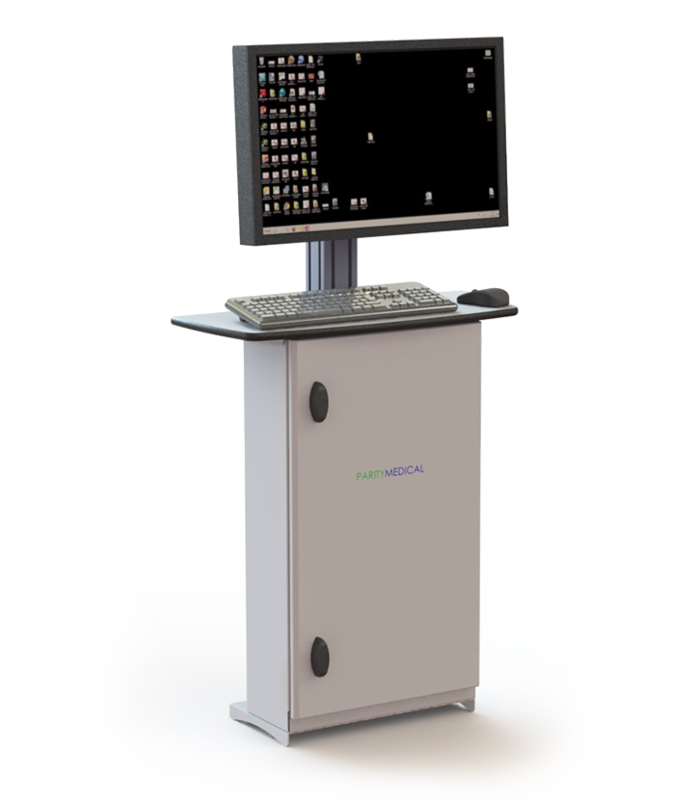 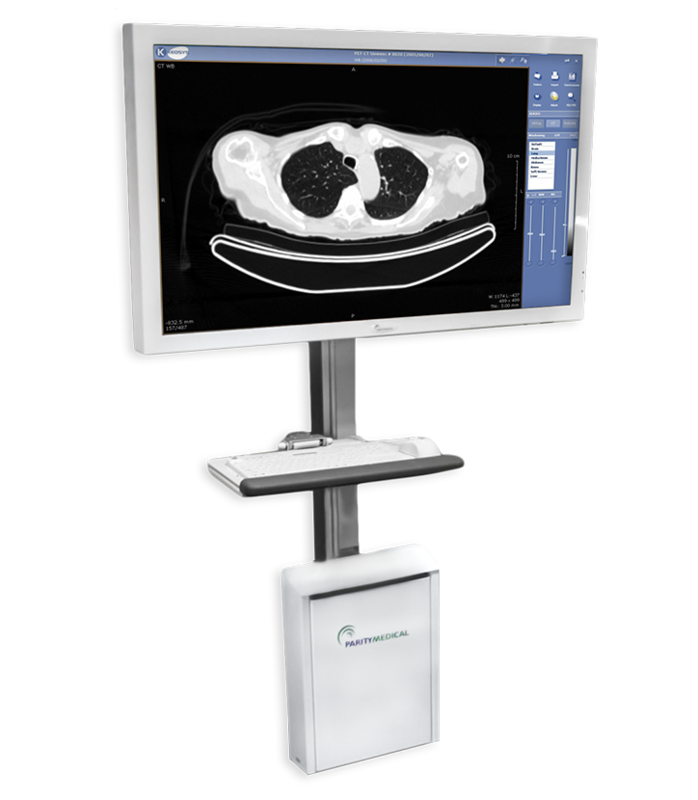 Offering a flexible digital viewing system for full access to PACS and HIS. 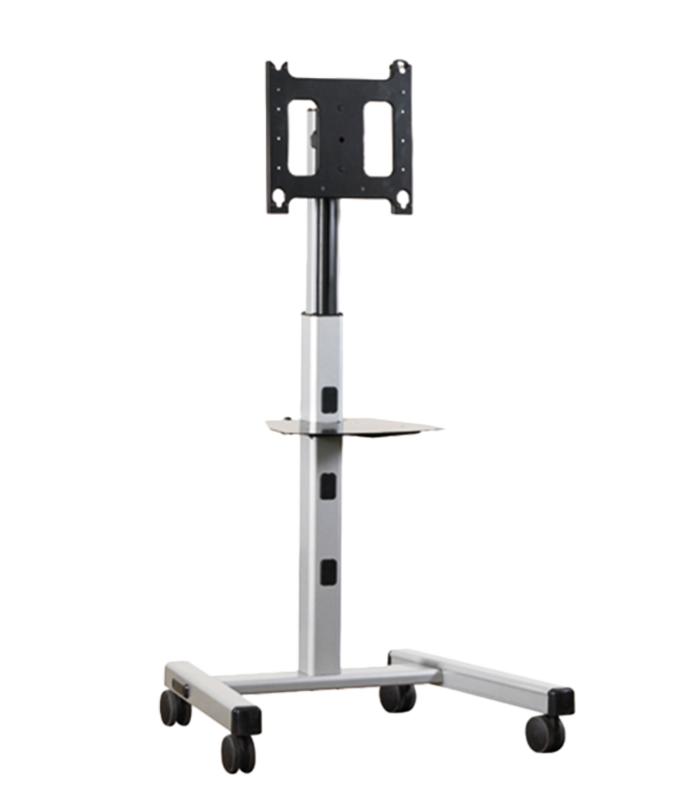 Infection control accessories are perfect for infection control in every hospital environment. 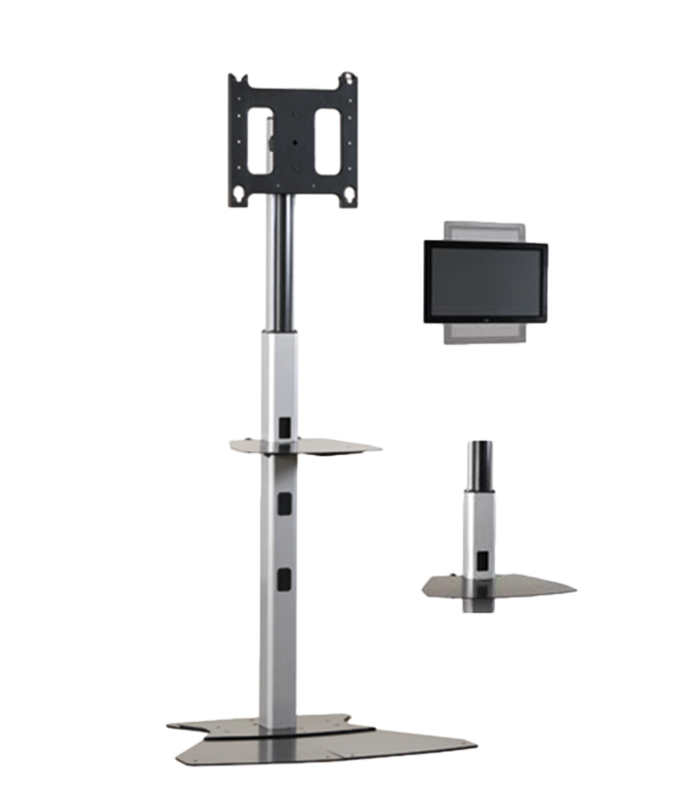 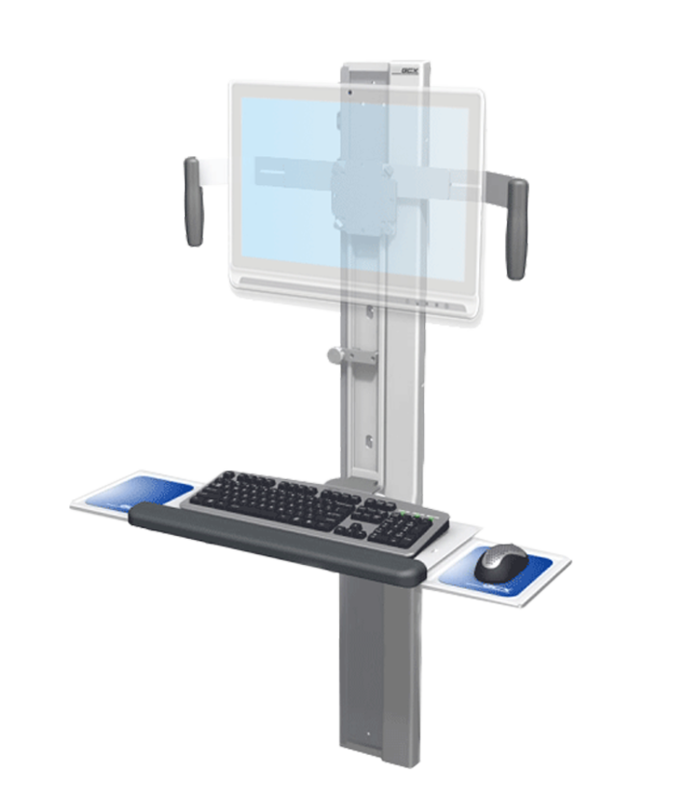 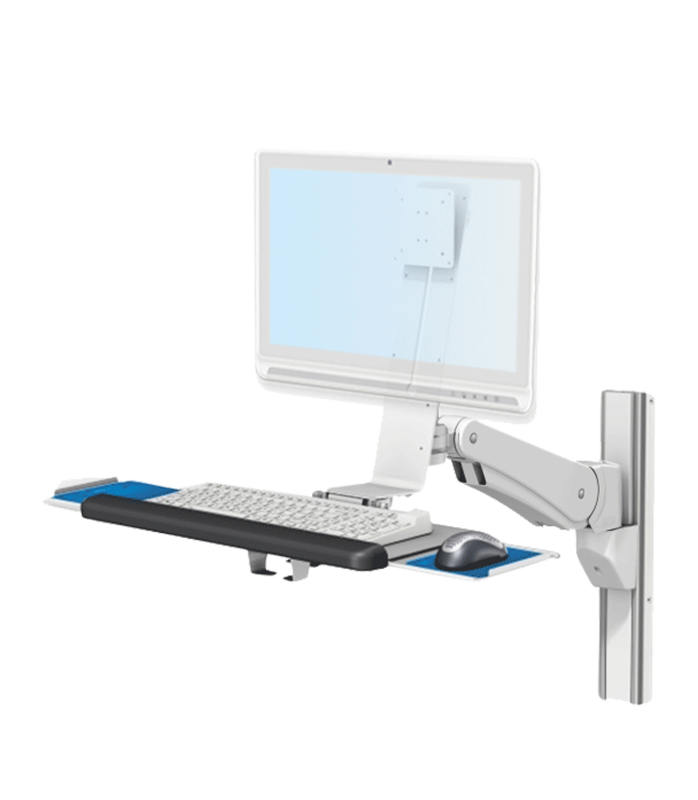 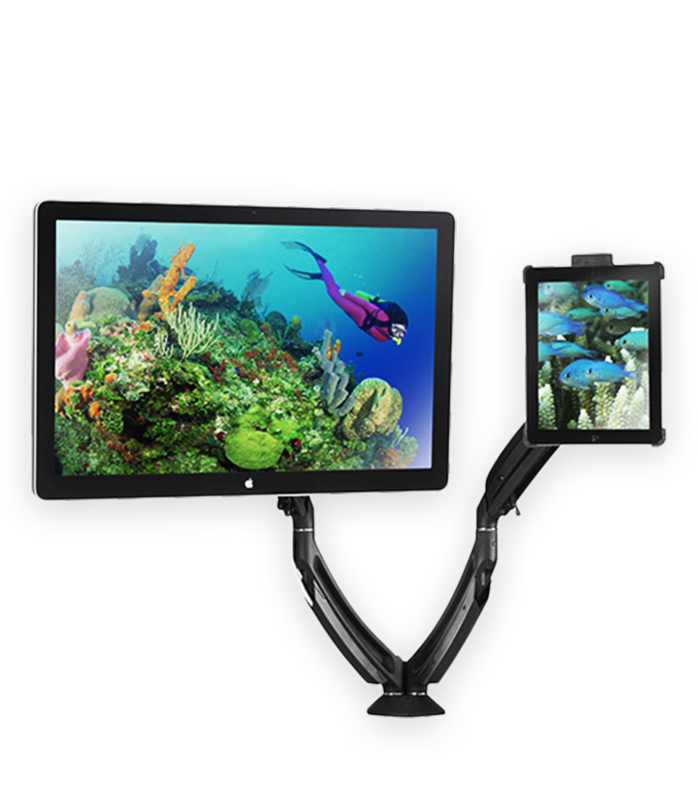 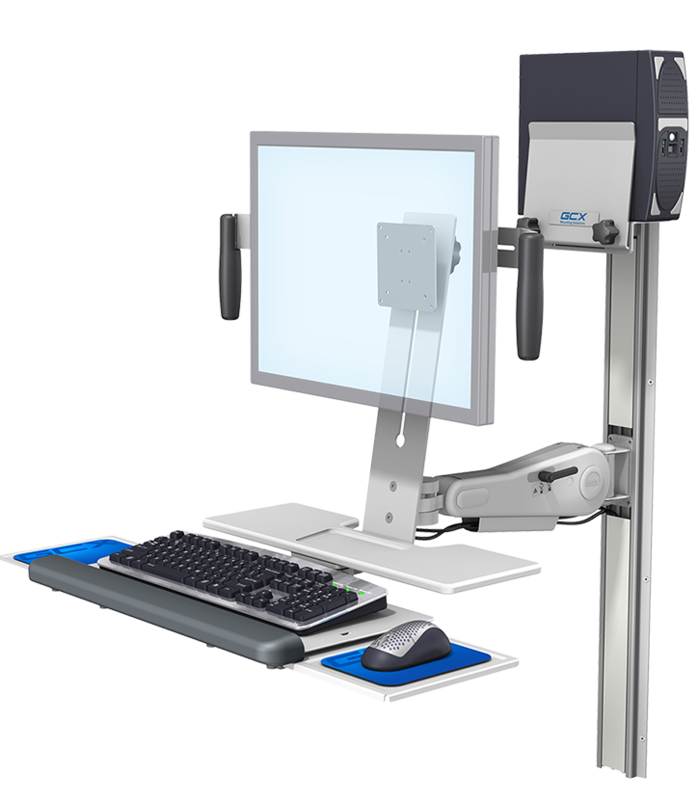 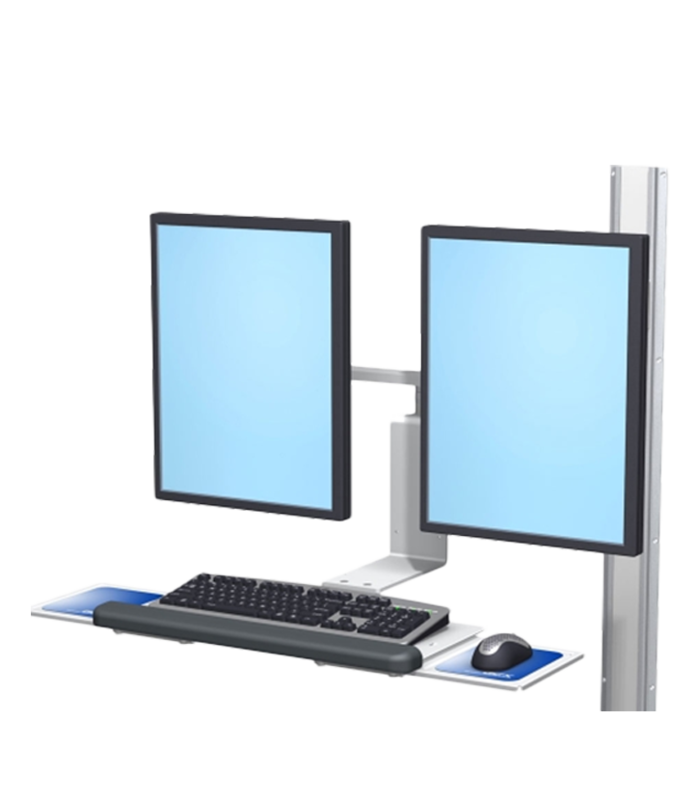 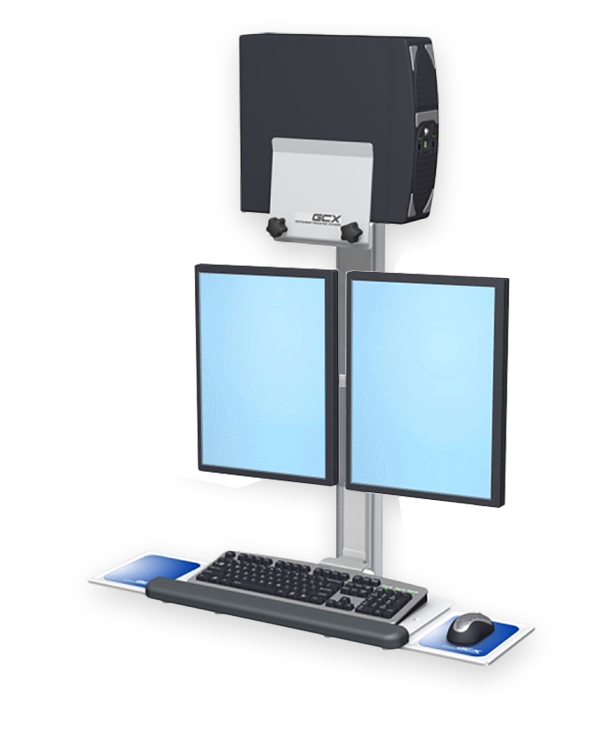 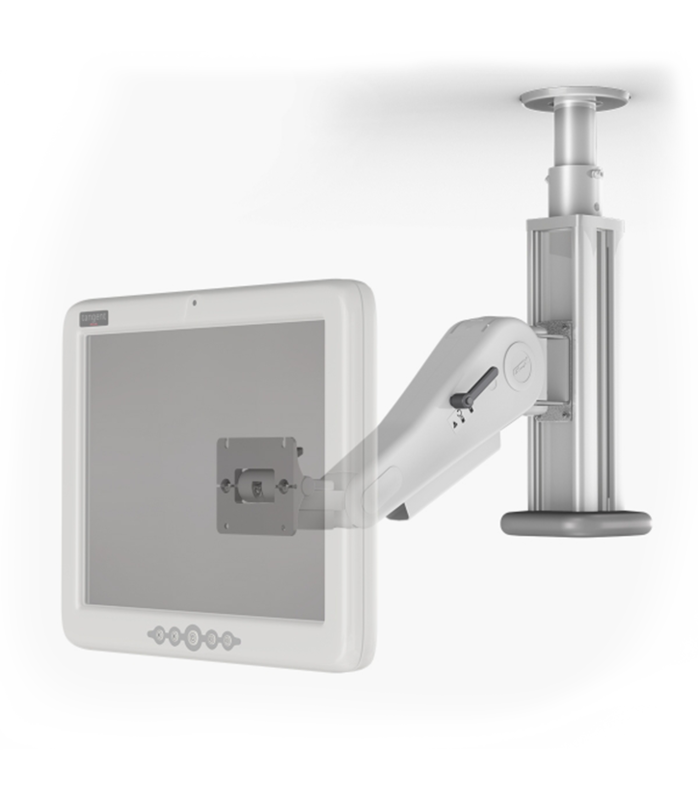 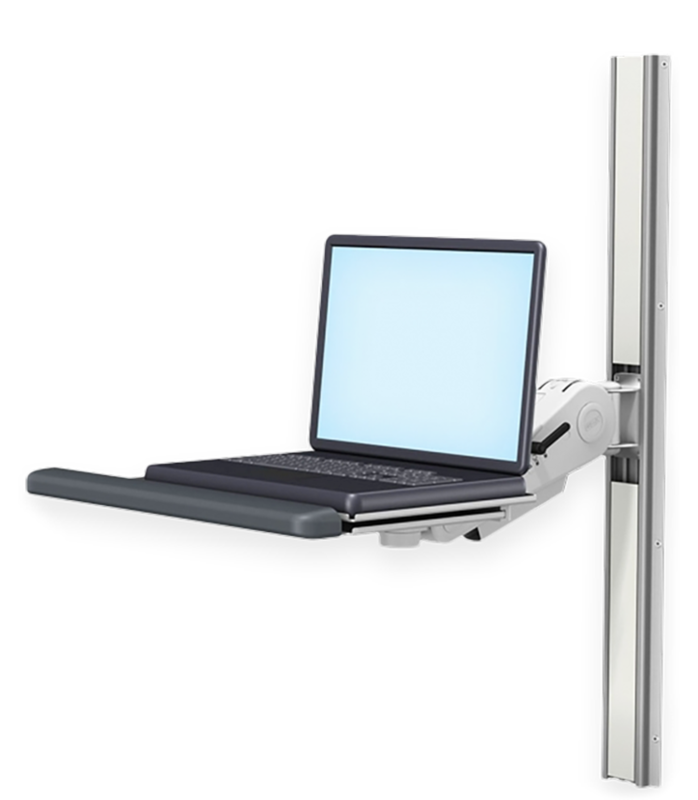 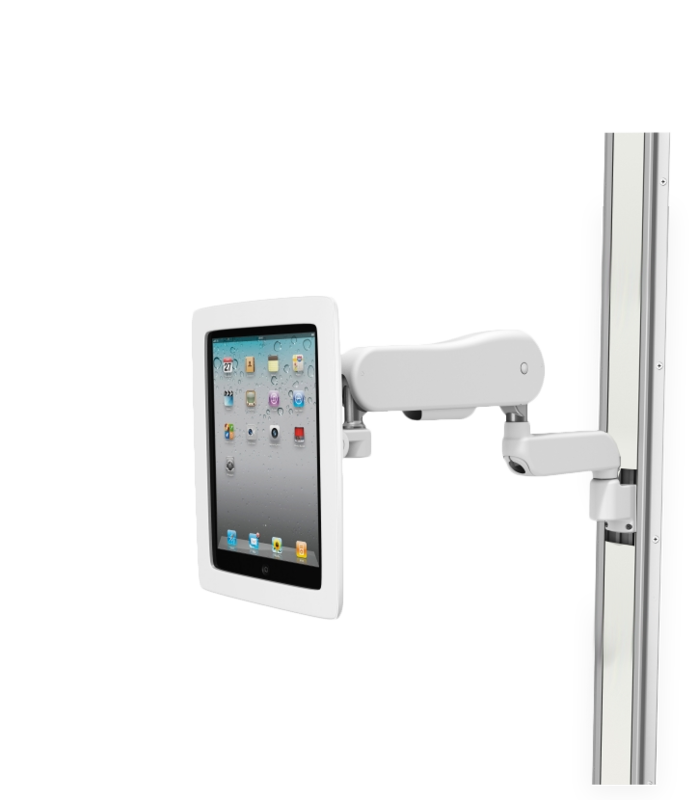 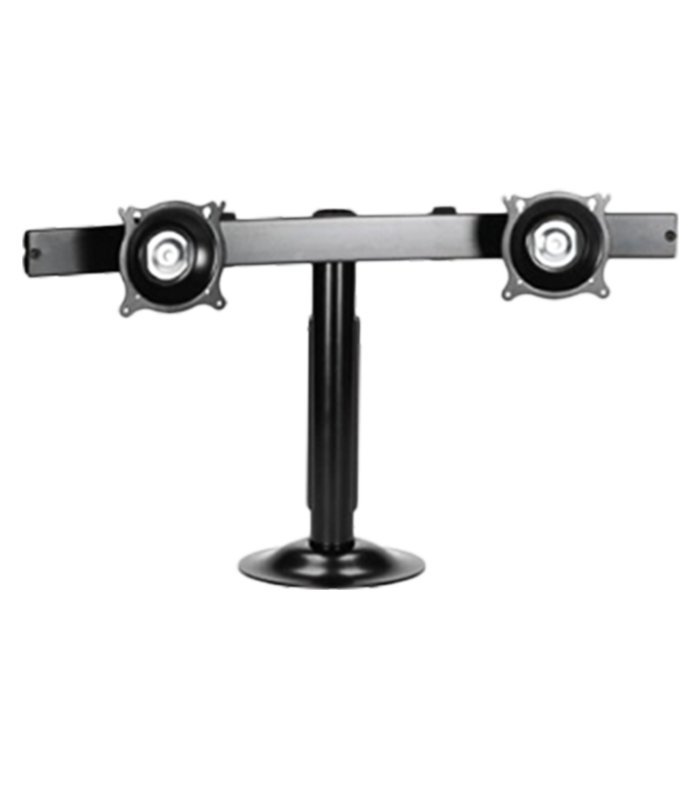 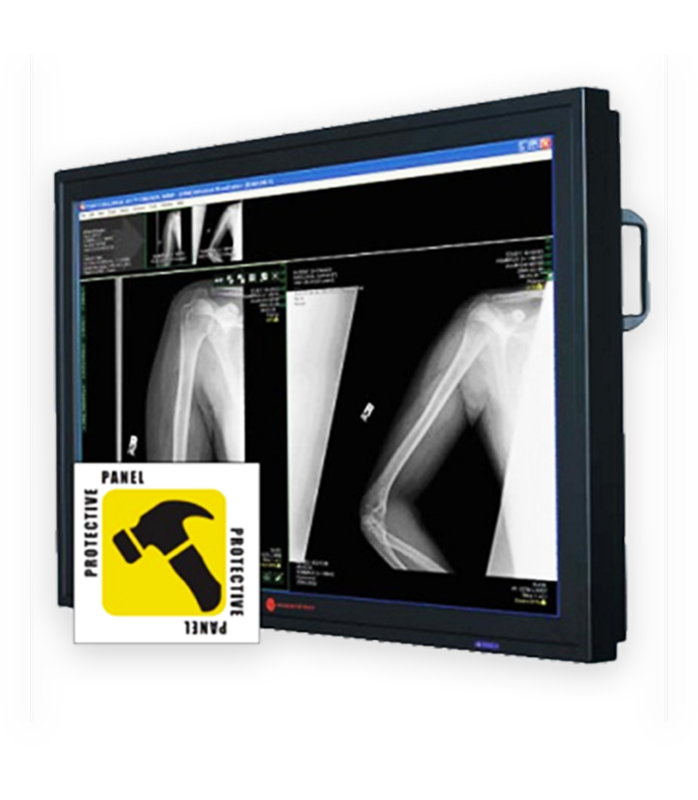 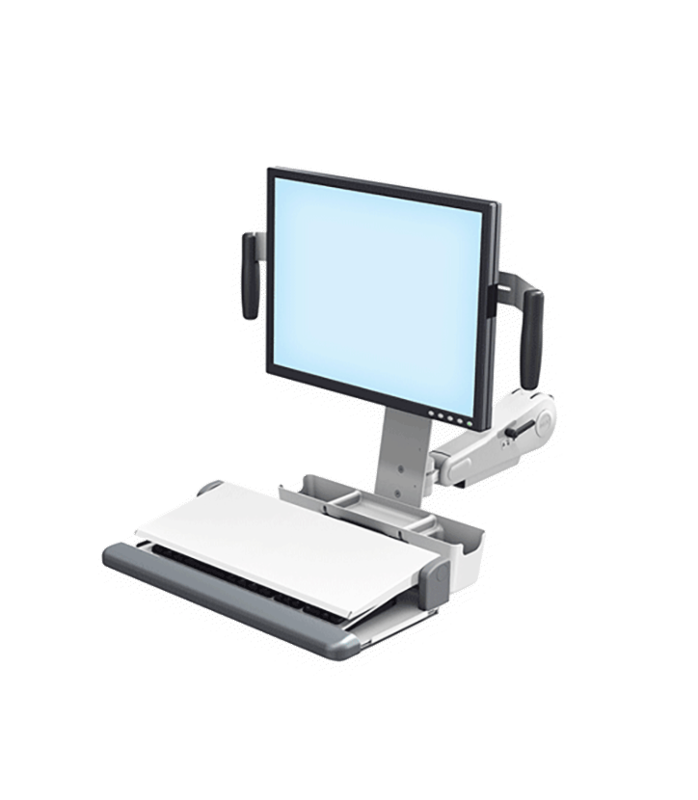 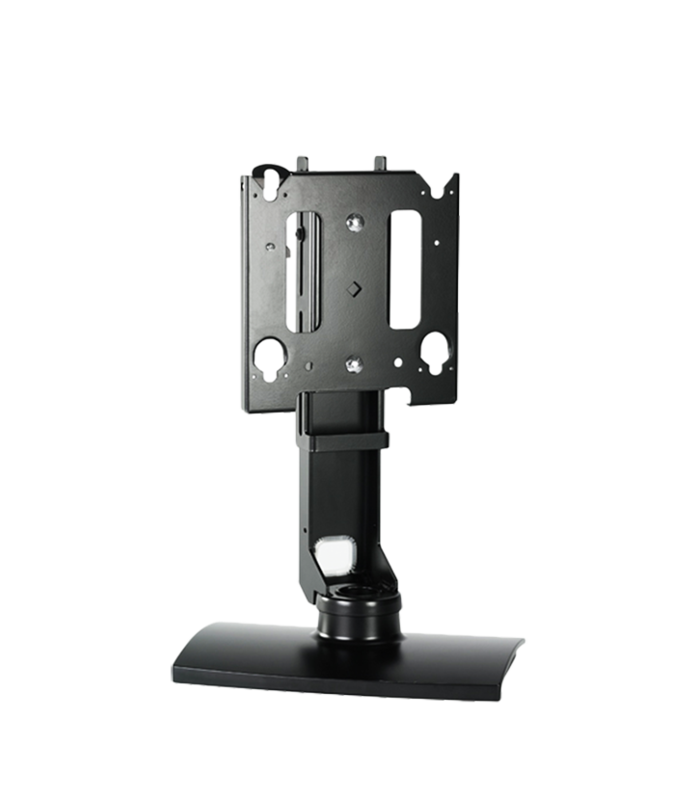 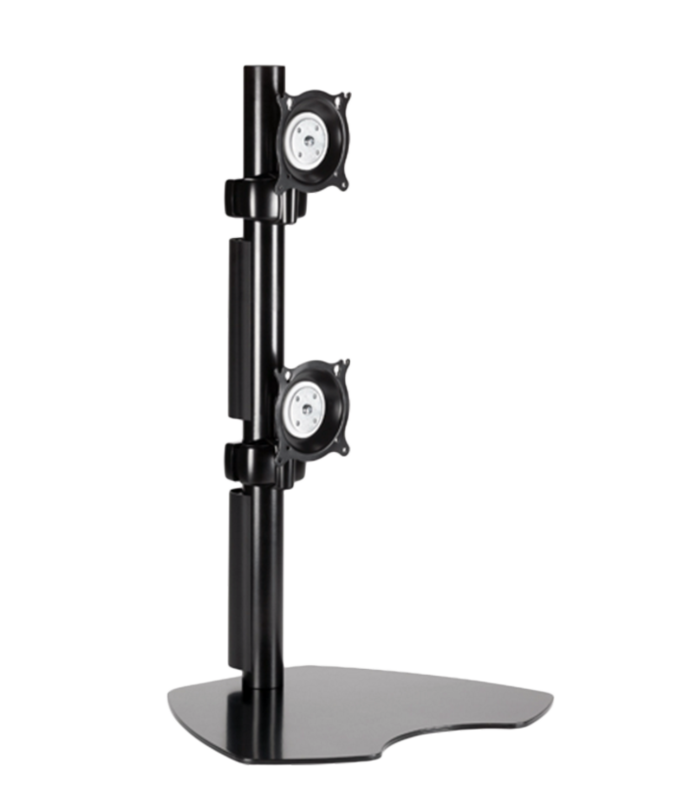 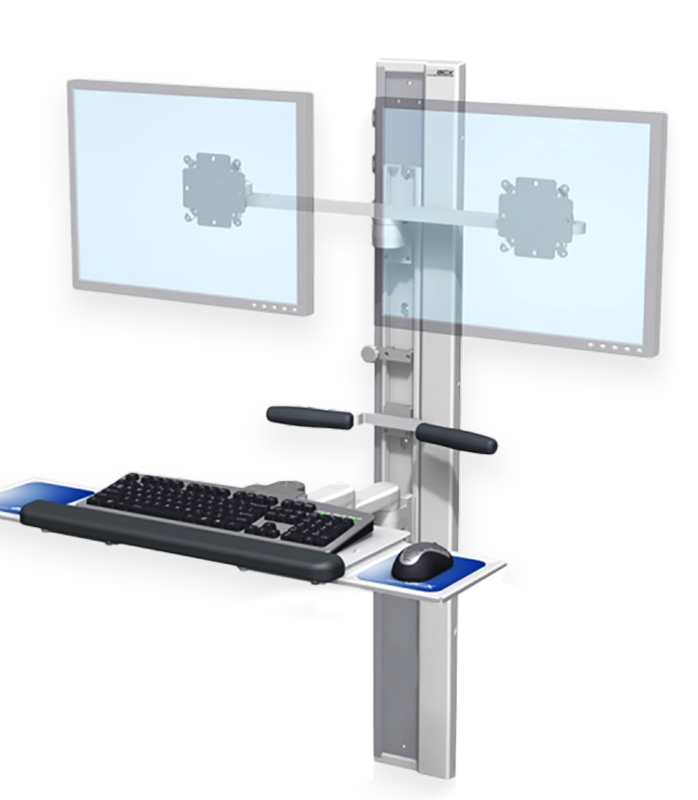 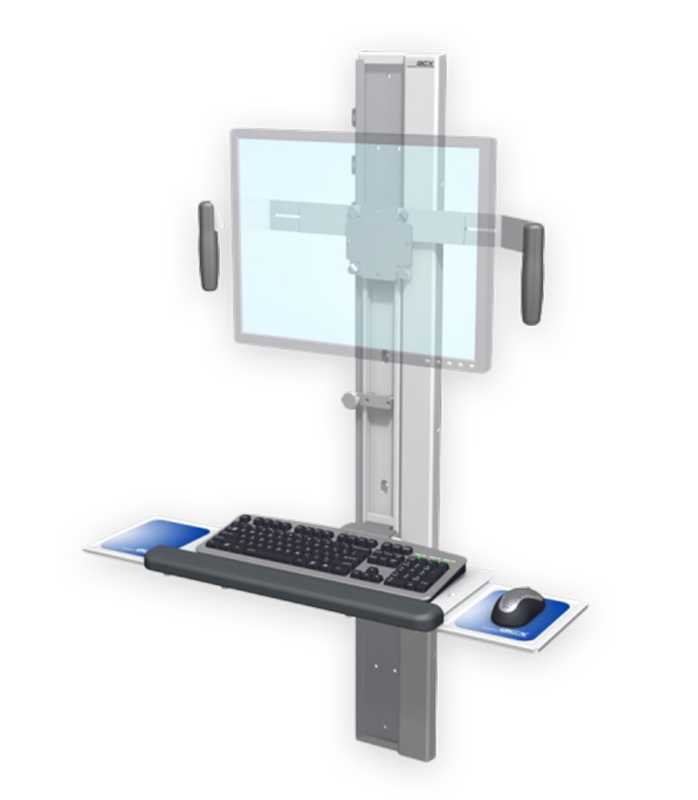 Desk mounts are perfect monitor mount solutions for hospital areas, offices or at home. 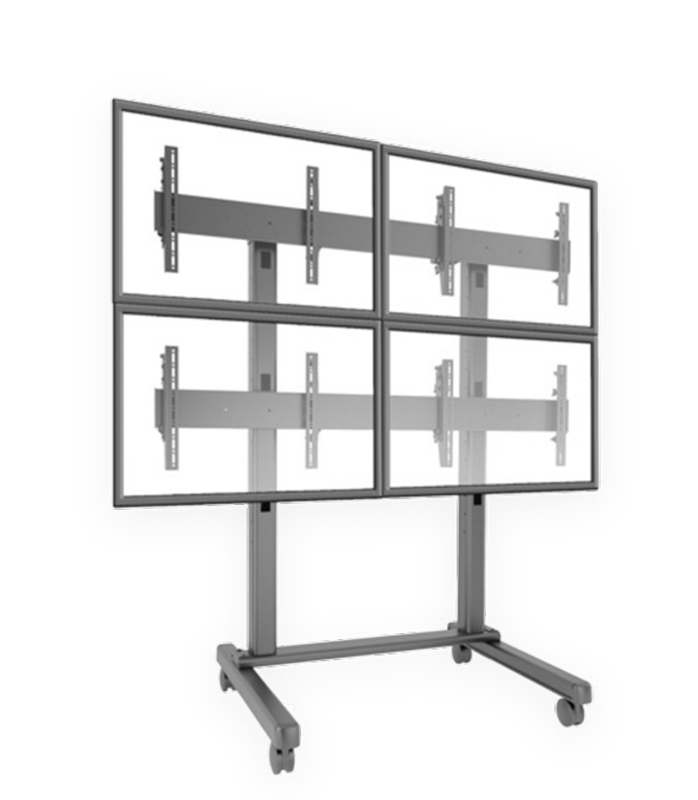 Ideal for applications with limited space. 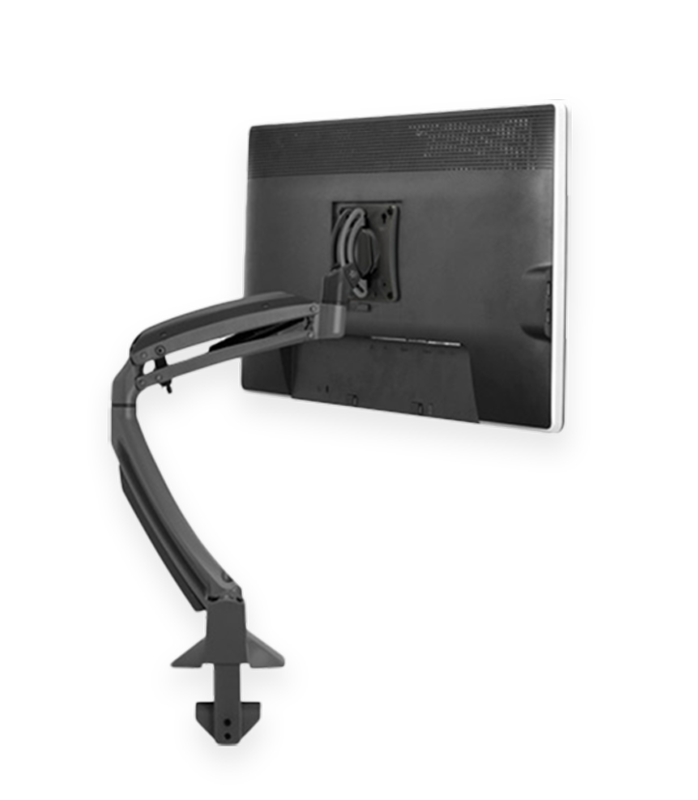 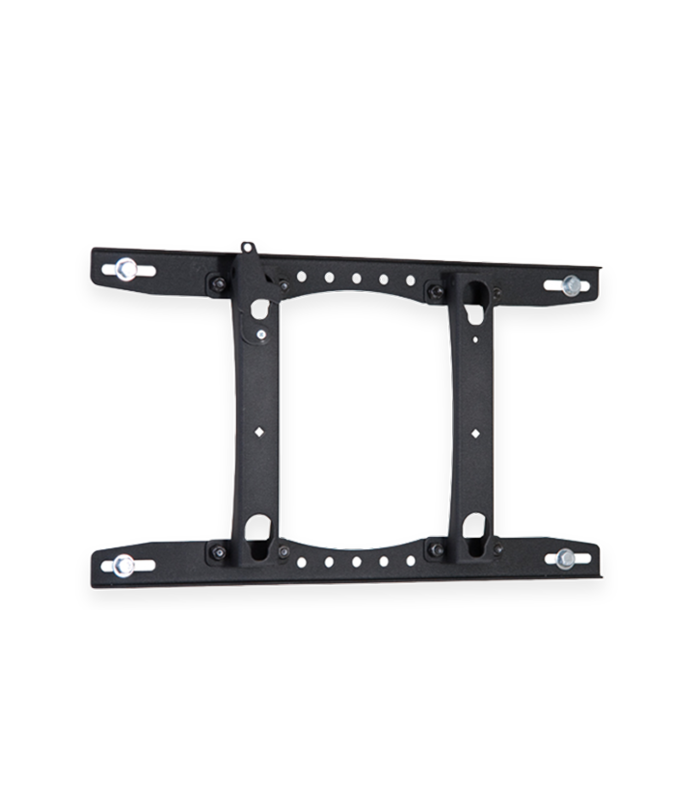 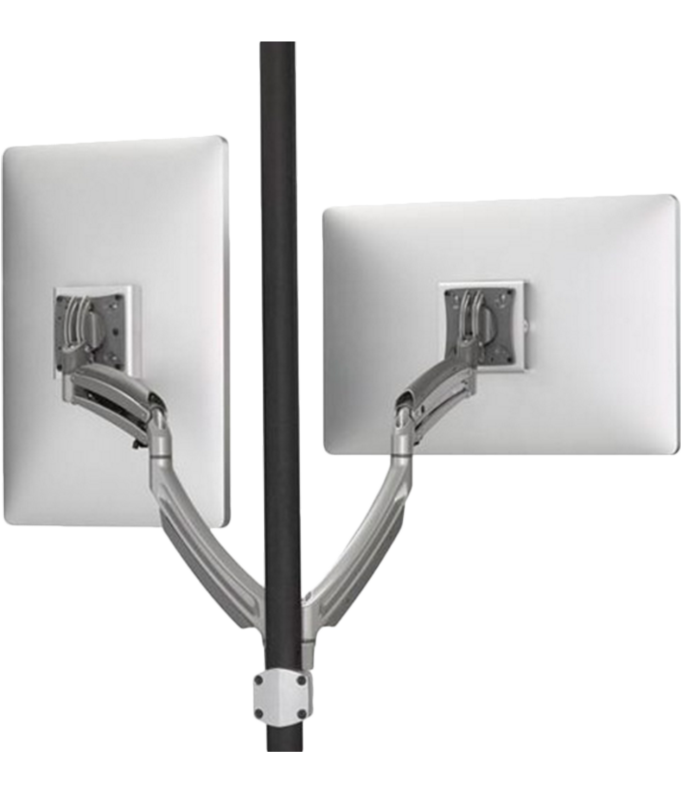 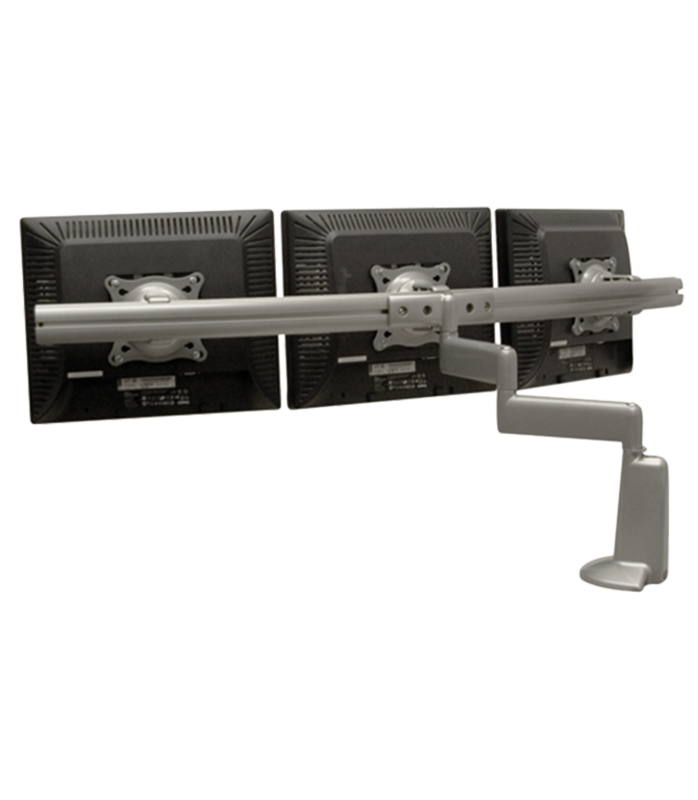 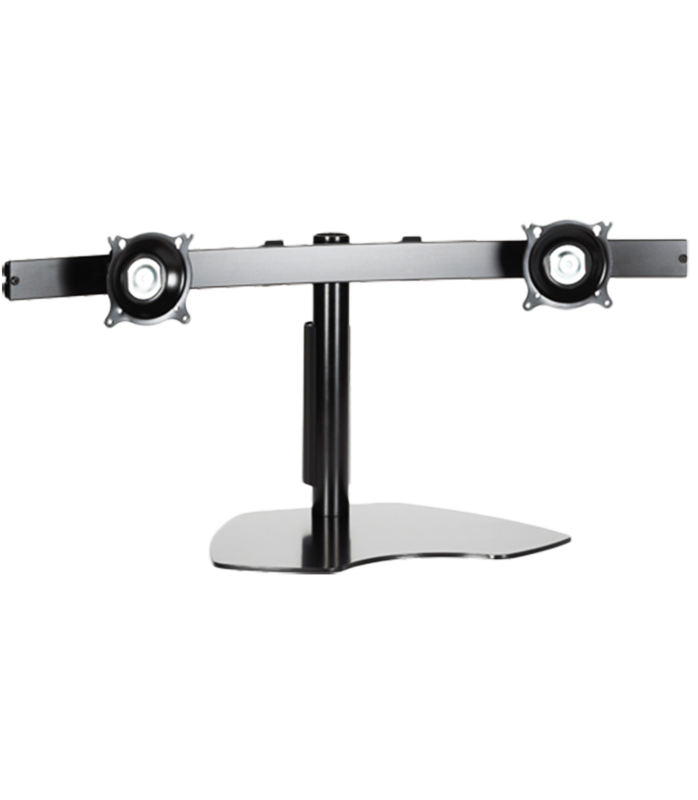 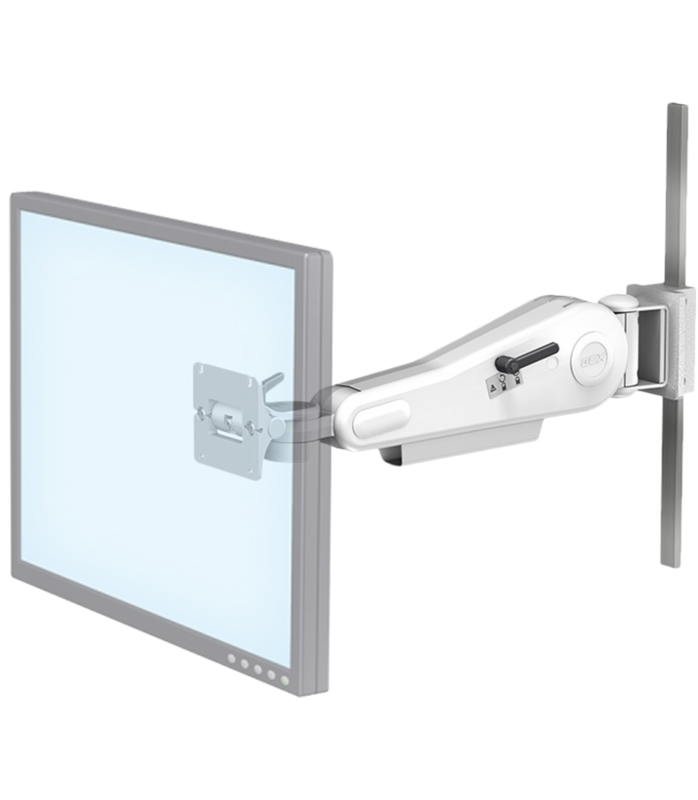 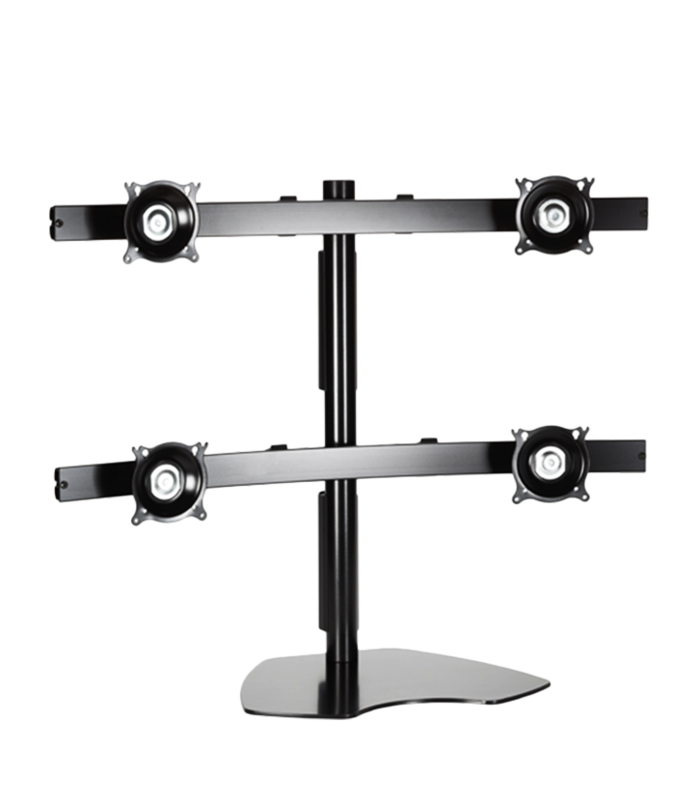 Mounting using rail systems and monitors can mount to any monitor using a VESA adapter. 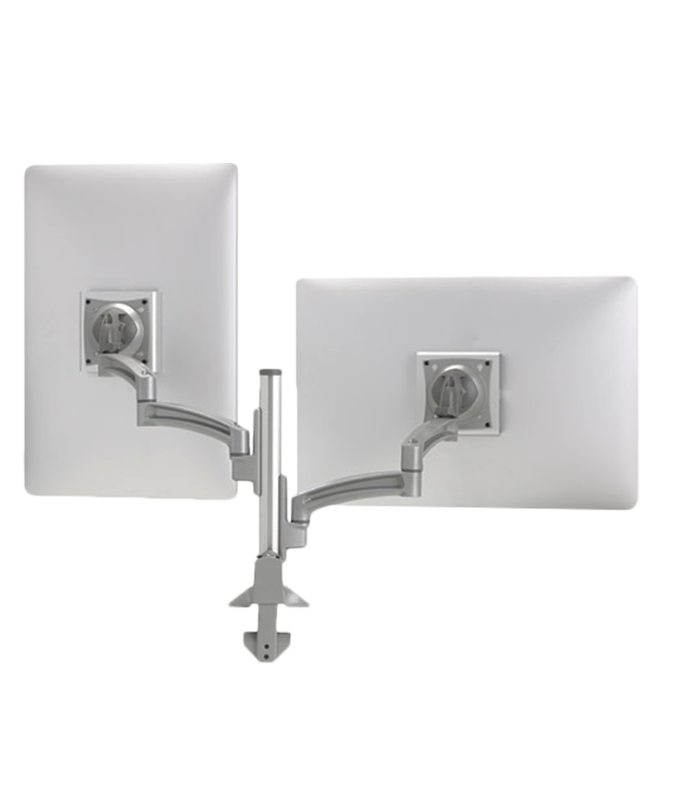 Great for areas where space is a premium. 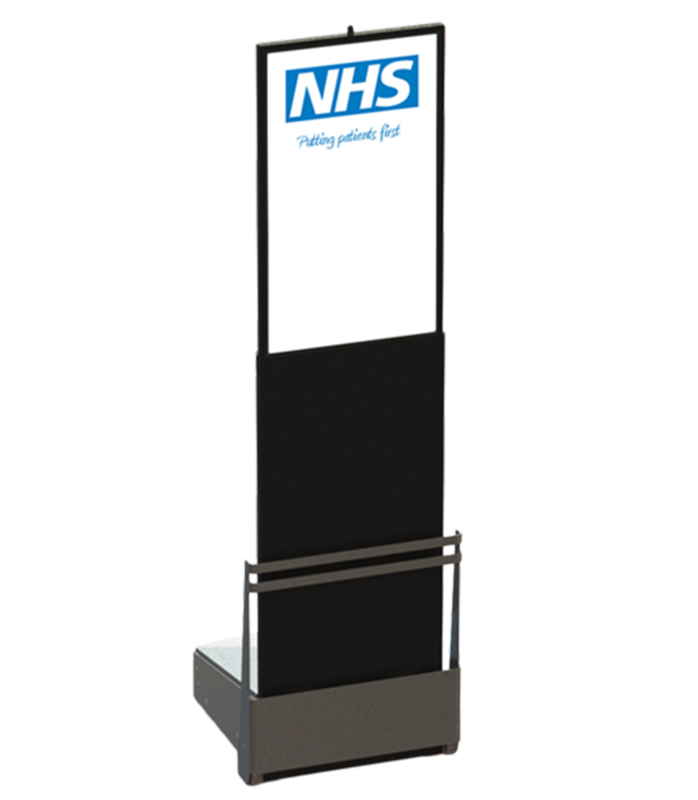 Perfect for areas of the hospital such as A&E, theatres and on wards.